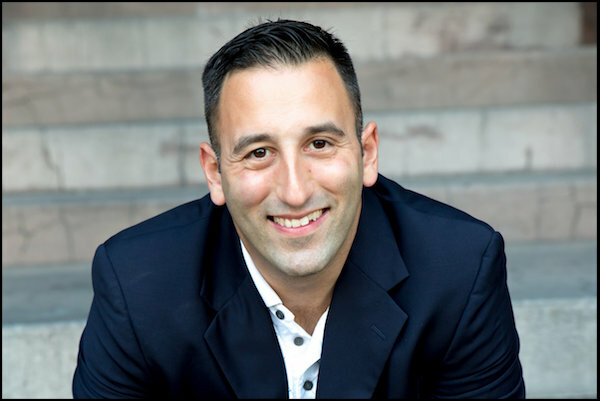 Mike Goldstein is a 1-on-1 dating coach, founder of EZ Dating Coach, who helps men and women make dating and relationships SIMPLE. 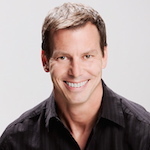 He has been featured on the Today Show, The Star Ledger, Reader’s Digest, and Shape Magazine. 83% of Mike’s clients enter relationships during coaching. He is also an Online Dating Expert who uses data from multiple major online dating sites to ensure his clients typically only need to meet 6-8 people to find someone to consider exclusivity with. Decide what are the two to three most important things in your life and move towards them every day. 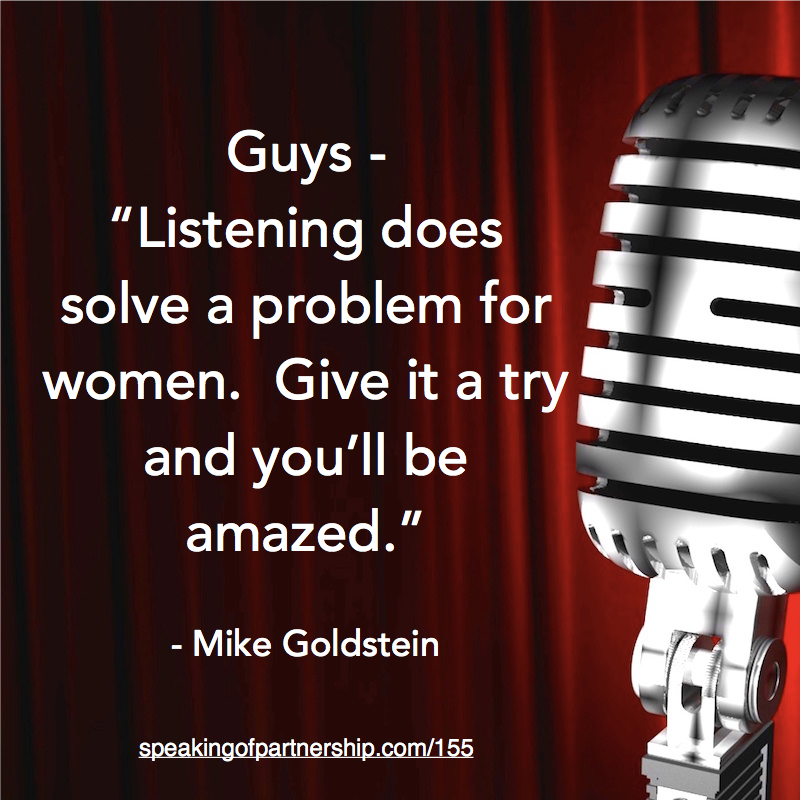 It took a while for Mike to realize this, but his biggest trip up was that he was more interested in providing solutions to his partner instead of listening to her. Mike was at a point in his life that he was in relationship mode. He was single, but very interested in being in a relationship and settling down. He met a woman and pursued her hard. And it was really hard to pin her down. His “DUH” moment was recognizing that she was not in relationship mode. She was in career building mode. Finally, Mike realized that she was not available to focus on a relationship and moved on. Mike met his girlfriend Kelly while he was in “go have fun” mode and had plans to move to San Diego in a month and a half. Her boundaries and her openness about what made her happy that had Mike change all his plans to move and stay in New Jersey. And he couldn’t be happier about that decision. Listen to your woman. Don’t solve her problem. Boundaries give your partner a roadmap to your heart.